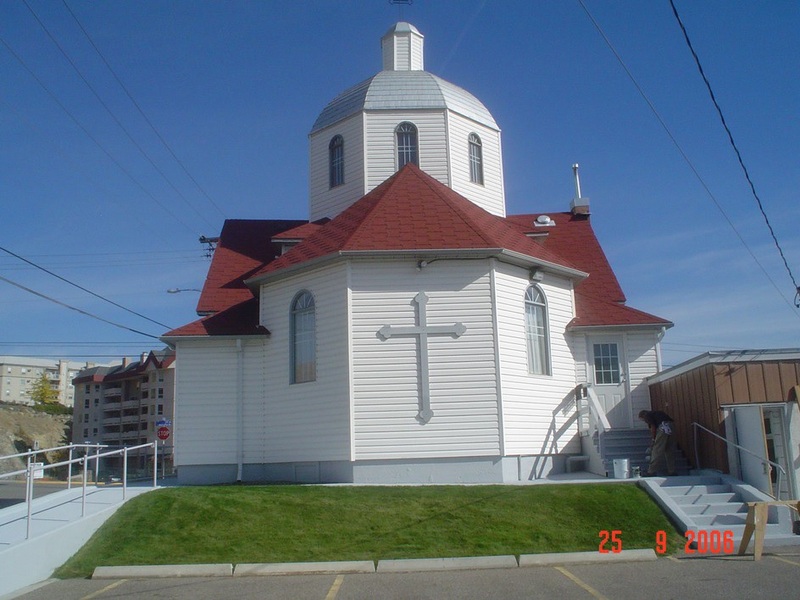 There is a Marian Retreat for men at Our Lady Queen of Peace Church, 3012-3016 37 Ave., Vernon, British Columbia. What is a Marian Retreat? In this case, it is all of the conferences and meditations are on Our Lady, as well as the reading at table. The conferences will have a solid doctrinal foundation. For men, it is important too on the fact that Our Lady is Our Queen, not only our Mother and as men should want to be her faithful soldiers. This is a great honor. As this is not an Ignatian retreat, we may add a few inspiring Marian movies to the retreat to help you get motivated. 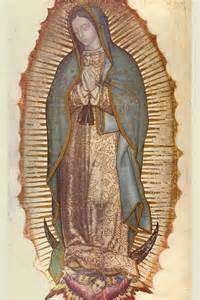 How Our Lady needs truly Marian Apostles, like Juan Diego, Louis de Monfort, Frank Duff and Maximilian Kolbe, and Marian Fathers of families who direct their families to serve Our Lady their Queen! The atmosphere of the retreat will be one of silence and reflection but the possibility one day praying the Rosary publicly with a banner has not been ruled out. 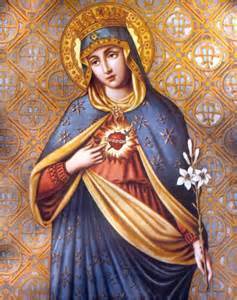 By a Marian retreat, men can develop a great love of Our Lady and want to fight for her when they realize who she is. The devil however does not want men to get to know Our Lady and their Queen (because he realizes the danger) and often finds ways of discouraging men from attending such retreats. May this retreat attract true men and lovers of Our Lady. 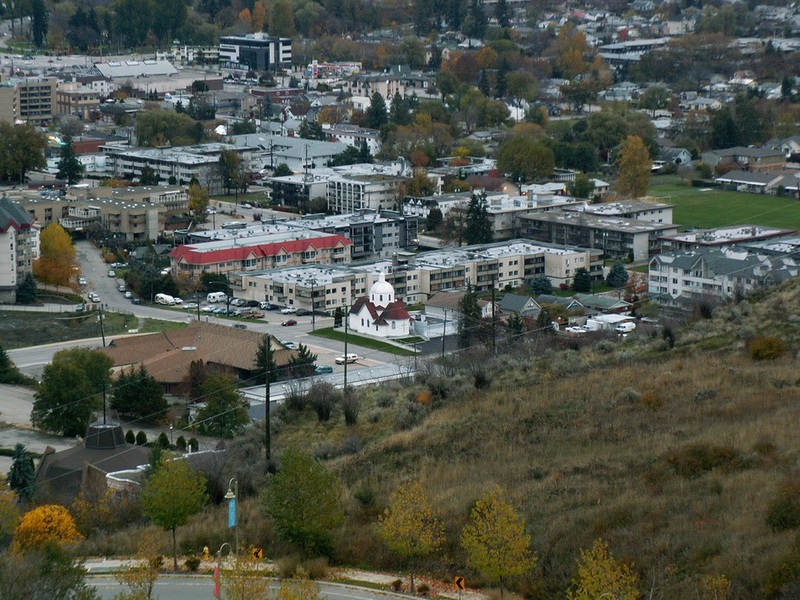 The men’s Marian retreat this year is at the Property in Vernon, British Columbia (Our Lady Queen of Peace). I will take the plane and need to be picked up at the Kelowna airport:________________. Verify with us before booking if pick up, drop off time is possible. I will take the bus and need to be picked up at Vernon Greyhound bus station at:____________________ (time). Note: Regretfully, we may be obliged to refuse retreatants because of lack of space or if they have too many specific needs.